Without execution you Are swirling down the drain. It is not enough to have a vision. And, not enough to have a brilliant strategy. Without tactics and good execution a business is doomed. Successful businesses identify a market. They position themselves over their competition. And they prove themselves through their execution. But how? If an organization fails to identify a market they can serve profitably they are doomed from the get-go. But even managing to do so is by no means an assurance of success. The key from this point is in the remaining steps. Early in the process and from that point forward, an organization must form well defined goals. In other words, the organization must be able to clearly state its business objectives. As important as this is in the process, it is meaningless without a strategy which is aligned to achieving those objectives. Without ways to differentiate itself from competition in ways that are meaningful to its target customers – ways that provide benefits which the customer values at or above the price the firm is asking for delivering its products and/or rendering its services – there will be no future for the organization. But let’s assume that an organization has done all of the above very well. It still has a huge hurdle to overcome before it can claim success and be rewarded. It must execute. It must effectively and efficiently deploy the methods and tools needed to go to market and perform in every sense. One of the most critical areas it must execute around is how it markets, sells and services! Today, some CRM solutions such as Zoho One integrate with other areas of the business such as accounting, human resources, collaboration, etc. Like any tool, it is only as good as the handler. A CRM application is just another piece of software, just another tool. But in the hands of experts – in the hands of people who are trained, practiced, skilled and disciplined on the use of that tool – the handler gains a competitive advantage! 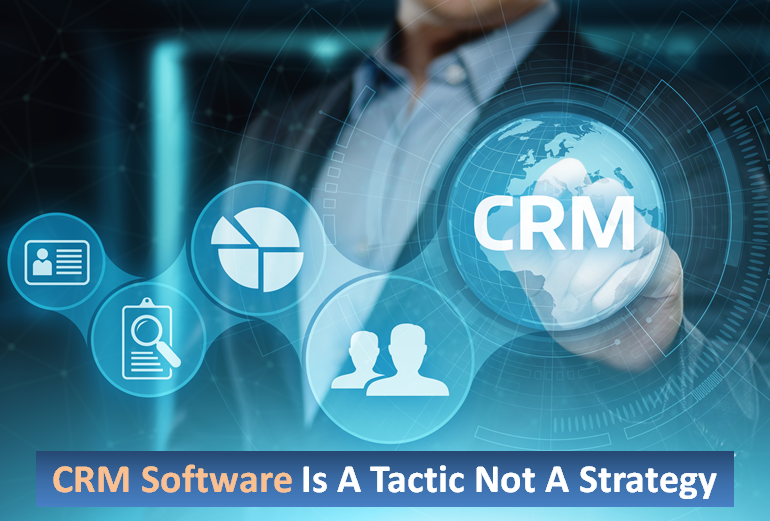 Turning CRM software into an operating system which is aligned with your organization’s goals, objectives and strategies is the final key to success. 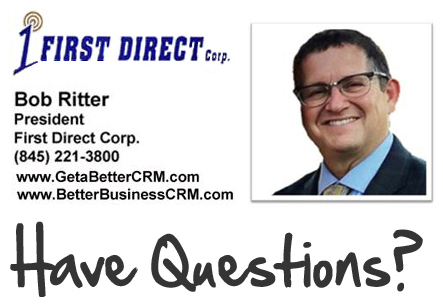 First Direct Corporation has 25+ years of CRM experience. Our mission is to help organizations to market, sell and service better with award-winning technology and the best practices that apply. Speak to me about your organization’s fit in the marketplace. Share with me confidentially your strategies and objectives. Let me help you execute through the solutions we offer. Contact me today and set up a FREE Consultation. I look forward to it!